There were 1,143 wounded service men. The total service men killed during the incident were around 2,335 people. There were 35 wounded and 68 killed civilians. It seems that Japan was ready enough to attack Pearl Harbor at that time. They could minimize the victims. Japan only lost 65 men. This surprise attack actually had been planned by the Japanese troop since January 1941. 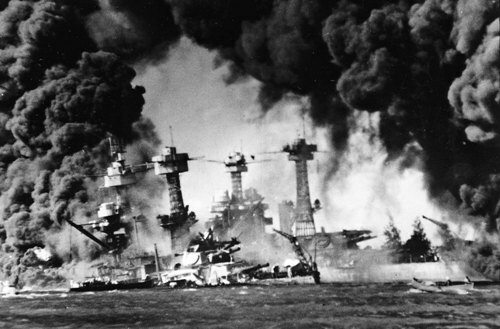 Pearl Harbor became the main target of Japanese troop because it was the home of a US naval base. The location f this area was on the southern part of Oahu, Hawaii Island. 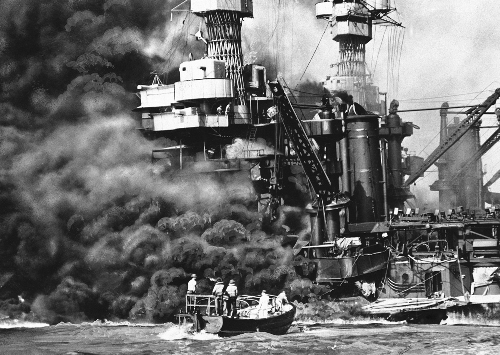 One of the main reasons on why United States involved in World War 2 was because of the Pearl Harbor attack. Commander Minoru Genda was the chief architect of the Pearl Harbor attack. The man who initiated the attack on US naval base was Japanese Admiral Isoroku Yamamtoo. The codename for this operation is Operation Z. At first it was called as Operation Hawaii. The time picked by the Japanese people was perfect. They attacked Pearl Harbor on Sunday. They thought that US people were more relaxed during the weekend. Thus, their base probably was not truly protected. 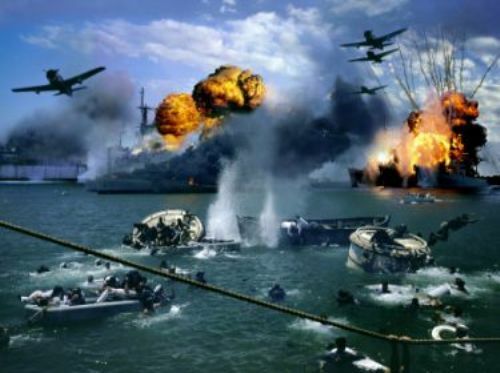 There were two waves of airplanes which attacked Pearl Harbor. Both were launched 45 minutes apart. 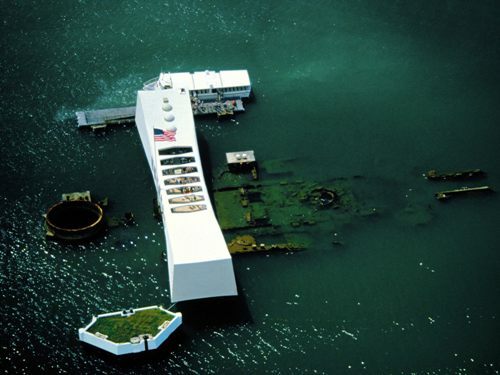 The first wave of airplanes came to Pearl Harbor at 7:55 a.m. 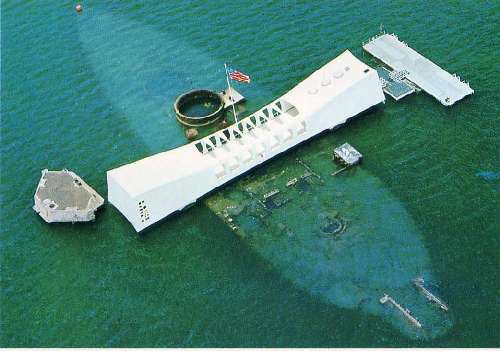 The second wave of air plane came to Pearl Harbor at 8:40 am. Commander Mitsuo Fuchida was famous with his “Tora! Tora! Tora!” (“Tiger! Tiger! Tiger!”). He shouted like this to tell the Japanese navy that the US people were surprised with this plan. It seems that US people were not ready with the attack. Aircraft carriers were the main target of Japanese troop. However, the Japanese troop had to focus on the battleship because all three airplane carriers that US had were out of the sea. Japanese people were smart when picking the time of the attack. Many service men in US naval base were still eating their breakfast or even wearing pajamas when the battle began. The American people identified the planes owned by the Japanese people easily because of the symbol of ‘meatball”. It was actually the rising sun which symbolized a large and red circle located on the side of Japanese planes. Do you have any opinion on facts about Pearl Harbor?